Arranging furniture in a small bedroom has a great deal of challenges. You have to make room for the bed, clothing, and other personal items without feeling crowded. 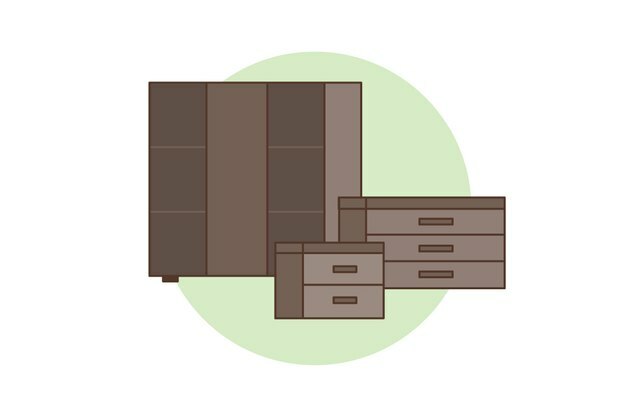 Here are my tips for arranging furniture in a small bedroom. Start by choosing the right size of furniture for the room. The bed should be as small as possible for the people who would use it. This means a single person should go no bigger than full size, and a couple will want to consider a queen-size bed. Use modern, sleek, straight lined furniture that takes up less space than traditional overstuffed furnishings. 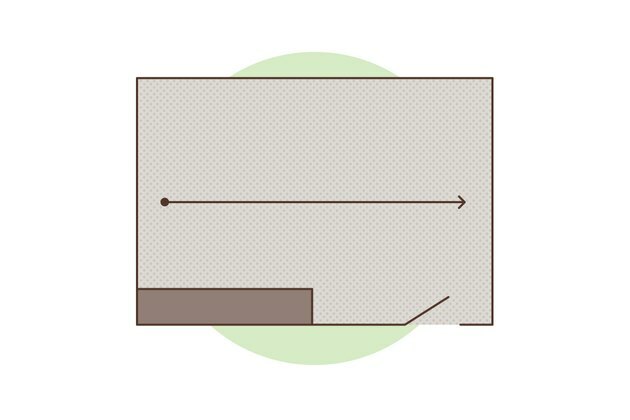 Place the side of the bed near or close to the wall. For a couple, this means one side of the bed will have just enough space for a nightstand. 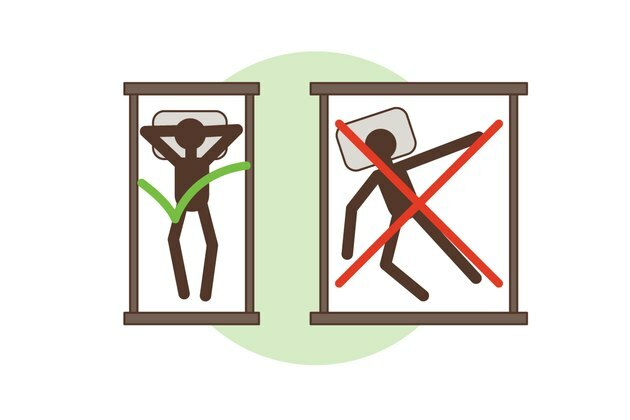 This will also give a person enough room to walk around the bed. Take advantage of vertical space. Use tall dressers and armoires that minimize the amount of floor space they take up while maximizing storage capability. Take advantage of hidden space. 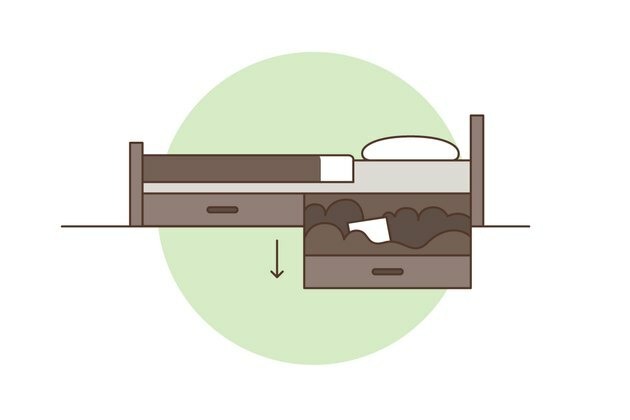 For extra storage, use under the bed drawers and storage containers. I recently saw side tables make of metal garbage pails with a wood topper and tablecloth to store off-season clothing. 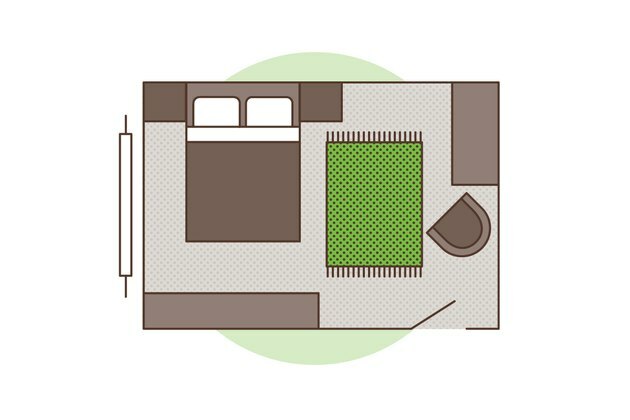 What Is a Queen Split Bed?